The Dream Out Loud Center (formerly Brick by Brick: A Community Organization) is a 501c3 nonprofit organization located in New Bedford, MA. Our mission is to advance the personal and career goals of South Coast residents through innovation, education and mentoring. We primarily do this through our Creative Careers Program, which uses creative writing, graphic design, music, theater and video projects to inspire a healthy individual and a vibrant community. 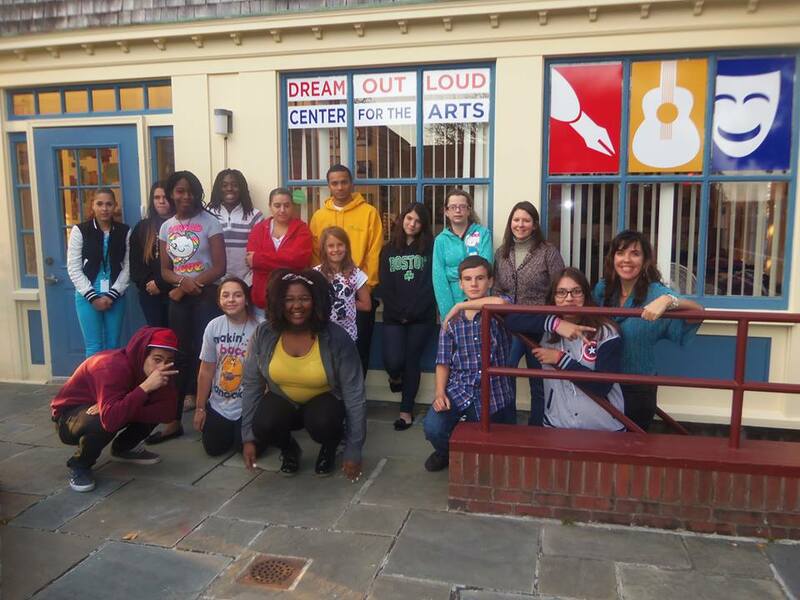 Our center in downtown New Bedford provides a supportive environment for both youth and adults who are pursuing a creative path and/or career. All members participate in classes and utilize our writing space, graphic design lab, music production equipment, band space and recording studio, while also participating in business seminars and career-related discussions, along with being given a chance to be involved in the production of our publications, CDs, television shows, videos, theatrical productions, and/or musical performances.